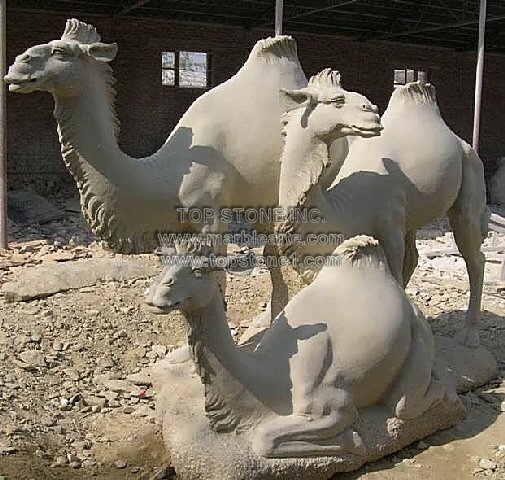 Description: TSAL058 - Camels At Rest Life Size Marble Statue - Camels At Rest is one of the latest marble statues life size models that is available at any marble statues wholesale shop. Marble statues buy is easier in this day and age, where every piece of marble animals with hand carved marble design is available to you. This fine marble piece is available on marble sculpture for sale, where they are custom made statues as well as patio statues and landscape statues are ready for order.